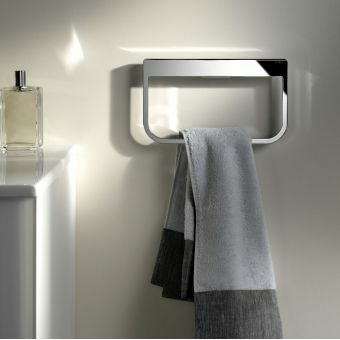 When space is at a minimum, choose Laufen PRO S Towel Rails. 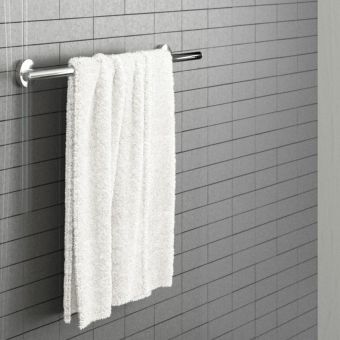 Elegantly designed with a chrome finish, Laufen PRO S Towel Rails are available in three different widths and will add a stylish touch to your bathroom. 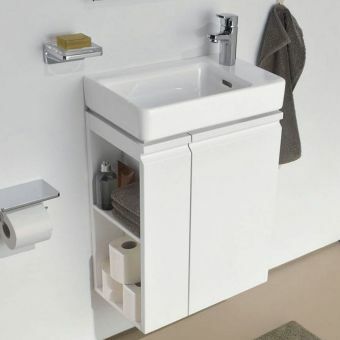 After all, it is the small things that make a huge difference. 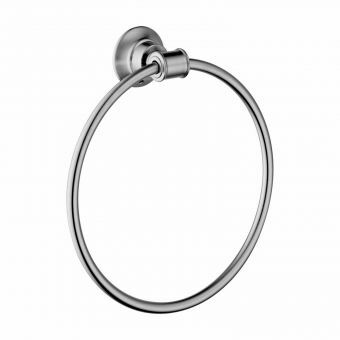 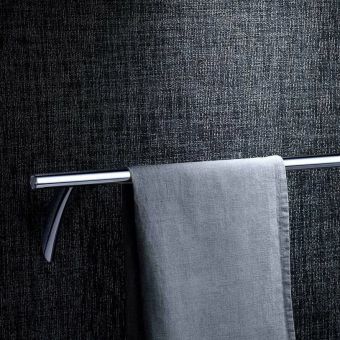 The towel rails' delicate design has a light, clean and sophisticated appearance. 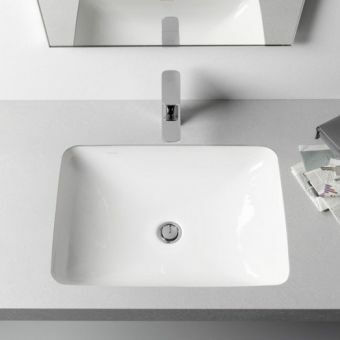 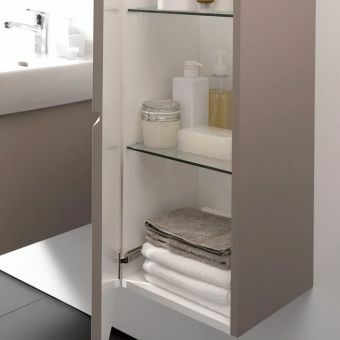 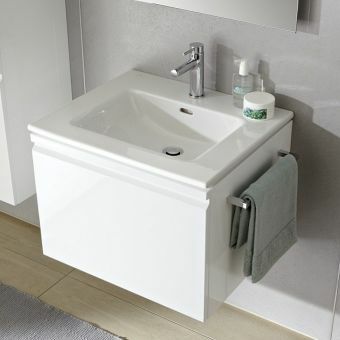 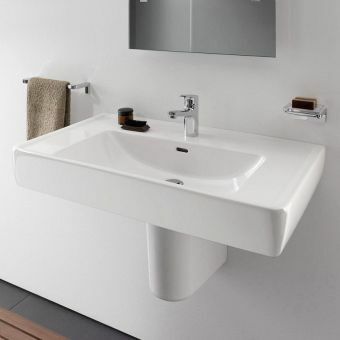 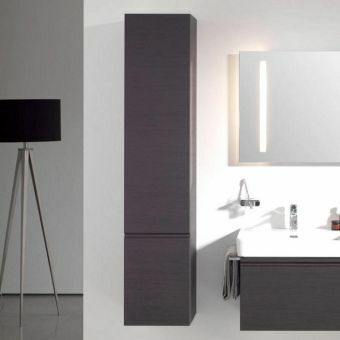 Suitable for all contemporary and traditional bathrooms, it provides style and functionality. 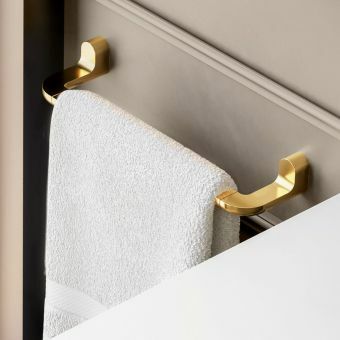 It will keep towels neat and tidy for when you need them most. 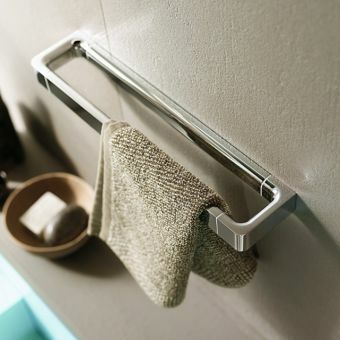 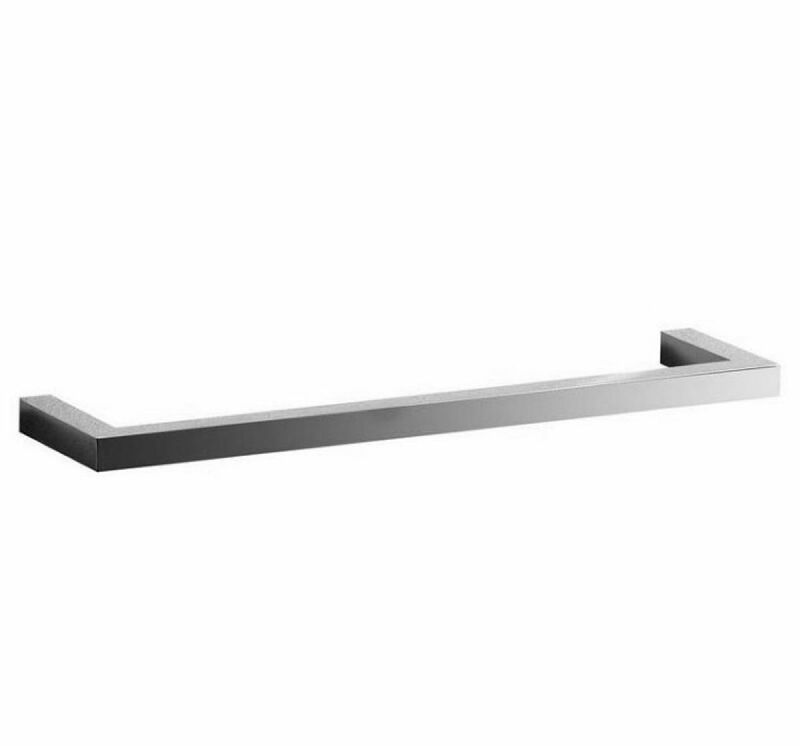 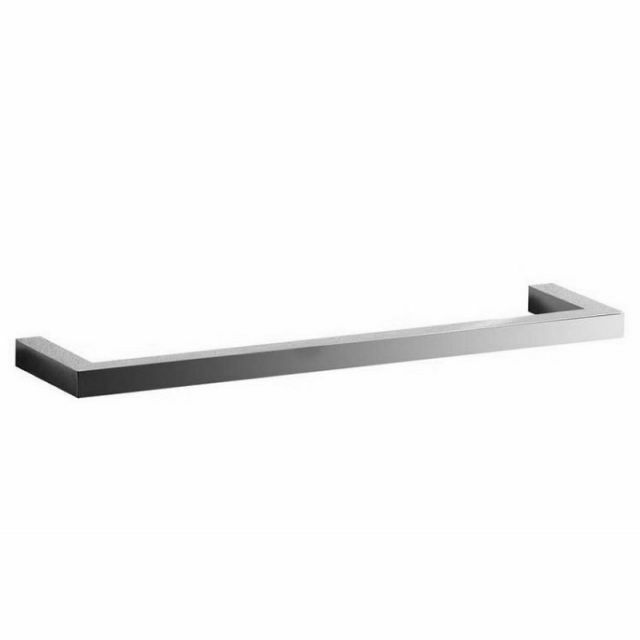 Manufactured to the highest standards, Laufen PRO S Towel Rails are built to last. 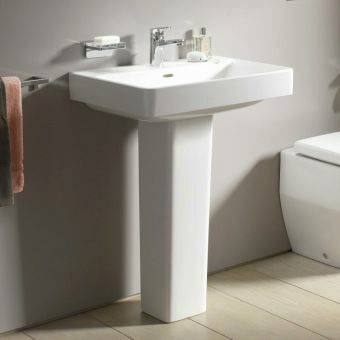 The look of Laufen PRO S takes the range in the direction of LAUFEN’s premium design lines. 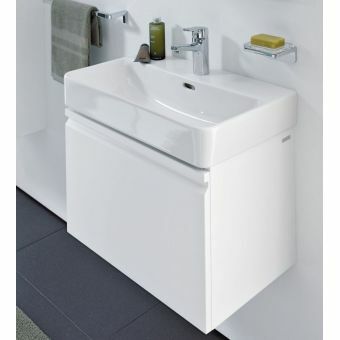 Laufen's range is reasonably priced without compromising on quality. 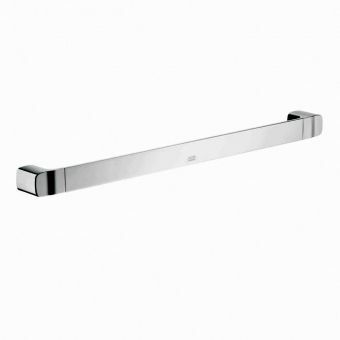 They’re supplied with all relevant fittings and are simple to install. 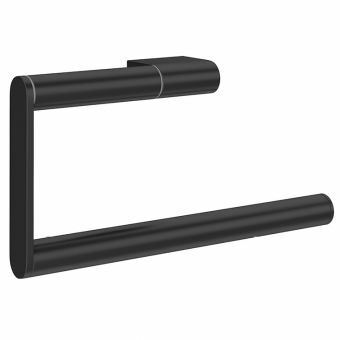 Concealed fixings provide a neat finish.